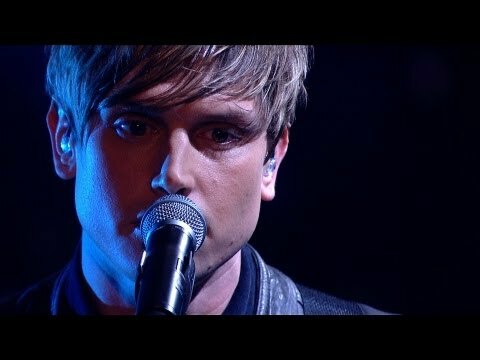 Performing ‘High and Dry’ on The Voice UK, Adam Isaac showcases his vocal skills for a shot at the semi-finals. 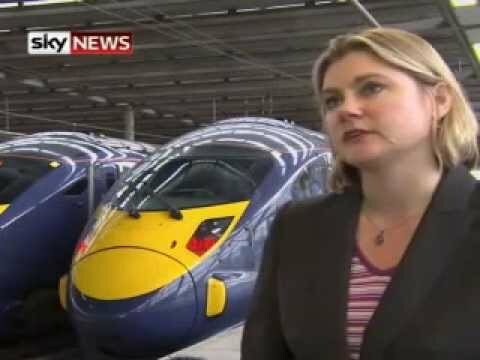 It’s being hailed as the ambitious new project which will finally make Britain’s rail network fit for the 21st century — and provide a much needed boost to the economy . But critics say the Government’s plans for a new High Speed rail link are flawed, citing evironmental damage, a massive 32-billion-pound price tag, and the length of time — 15 years — it will take to build. Sky’s Alistair Bunkall reports.